Sleep is critical for a healthy and happy wellbeing of any and all individuals. Let it be an infant or a working adult or an elder, sleeping is a miraculous transformation from being conscious to sub-conscious state. After a good night’s sleep on memory foam mattress, you are all set to go for another day. 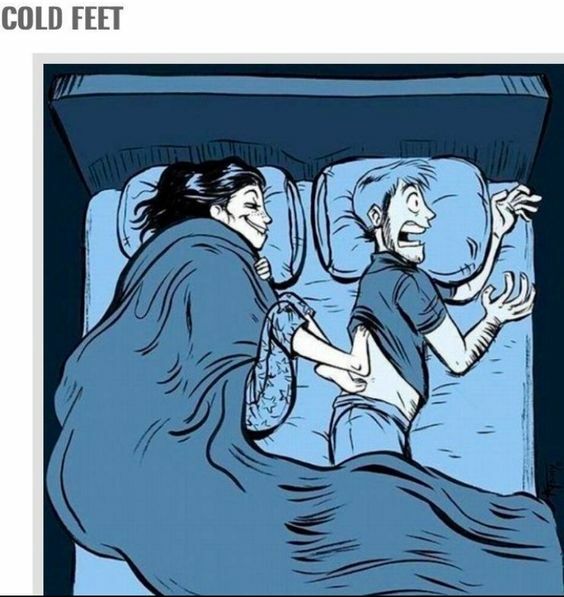 But, unfortunately, not everyone is lucky enough to enjoy a good night’s sleep each night. 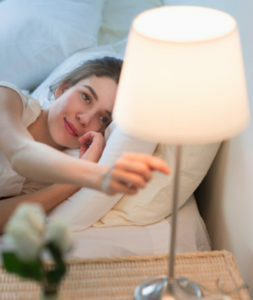 It should not ring any alarm if you skip quality sleep just for one night, but if it keeps happening over and over again, then you might be dealing with insomnia. This is the medical conditions, where an individual repeatedly fails to get adequate sleep needed for maintaining normal body function. The encounter the first sign of insomnia is when you are unable to sleep in one go at night. Ideally you should be able to sleep after the entire day’s exertion, without any external help. 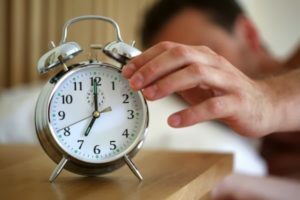 Insomnia is often calibrated only in one aspect, but failing to get up in proper time is also an indication that your body is not getting adequate rest during night. 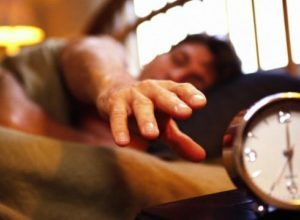 Ideally you should wake up after having a sleep of 7 to 8 hours of undisturbed sleep. If under any circumstances, you need sleeping pills to help you sleep, most probably you are dealing with insomnia. If you are feeling lethargic throughout the day, this might be another symptom of the same. People often describe it as feeling similar as malaise while falling sick. Prolong drowsiness throughout the day, often leads to poor performance in both work environment and social gathering. 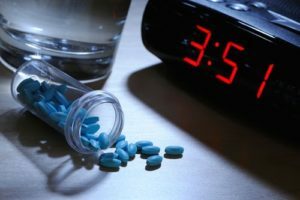 If you are missing out daily dosage of sleep for quite a long time, then you are more likely to be irritated throughout the day and encounter terrible mood swings. You become highly vulnerable to getting angry easily and falling into the trap of depression. If you are suffering from any of the above symptoms, especially if are feeling tired noticeably night after night. Chances are high that either you are suffering from insomnia or you are sleeping on the wrong type of mattress. For better sleep, try a memory foam mattress, which provides adequate support to your spine and helps you to sleep better. 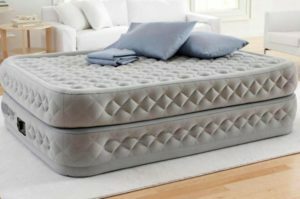 Orthopedic Mattresses – How It Helps You Overcome Spinal Pain? Several people always complain about back pain regardless of they are sitting, standing or sleeping. Even a minor accident can trigger the endless episodes of back pain. The duration of sleep each night plays an important role as it provides quality time to the spine to recover itself. This is where the role of an orthopedic mattress comes in to the scene. If the mattress is not doing its job right, the chances of repair gets out of the equation, instead, the condition of the spine gets worsened. Apart from any prior injury or bad posture, sleeping on wrong kind of mattress can also induce back pain. 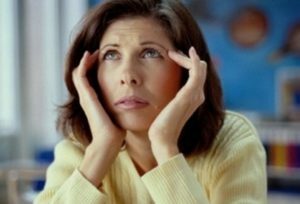 If this condition is not treated in right time, it can become a permanent problem. So, replacing the regular mattress with an orthopedic mattress improves this situation and aids the body to repair itself. If the reason for constant back pain is not a result of any injury or accident, then the chances are high that the individual is sleeping on the wrong mattress. 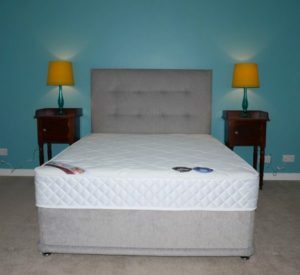 Every individual is unique in terms of shape, size and body weight, and thus, each individual needs a unique kind of mattress. One mattress which is adequate for one individual might be causing problem for the other one. It is to be kept in mind that, every mattress does deteriorate with time and a low quality does it even more quickly. The more quickly it wears off, the sooner the back pain starts again. 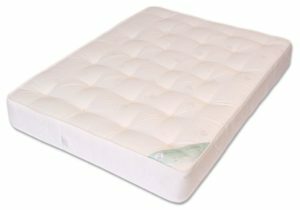 An orthopedic mattress is designed to provide comfort and right posture to the body for a much longer period. The spine is curved twice to give the shape of ‘S’, if this shape is not maintained, the individual can develop back ache. The spine is robust and can recover automatically if it gets adequate amount of rest on correct mattress. 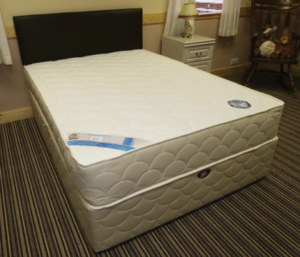 An orthopedic mattress is designed specifically to support the spine with exerting minimum pressure. It also provides spine the perfect alignment, irrespective of whether the individual is a back sleeper or side sleeper. The typical weekdays of an individual is spent on doing desk work and weekends on doing recreational activities, thus the condition of the spine does not stay the same and needs different care during the night. An orthopedic mattress is designed to endure these changes. Unlike the spring mattress, the orthopedic mattress exerts ideal pressure on spine and soothing the back while sleeping.